Welcome to the Exploring District of the Northeast Iowa Council! Truly experience your possible career field by taking part in interactive activities! Meet with leaders in your future career field. They may just open a door for you! Get outside the classroom to really learn what a career in your field of interest is like! Experts in the fields share their knowledge on how to succeed! Pursue your special interests, make friends, make connections, and develop practical skills for your future! It’s never too soon to start networking. Learn. Absorb. Go Exploring! 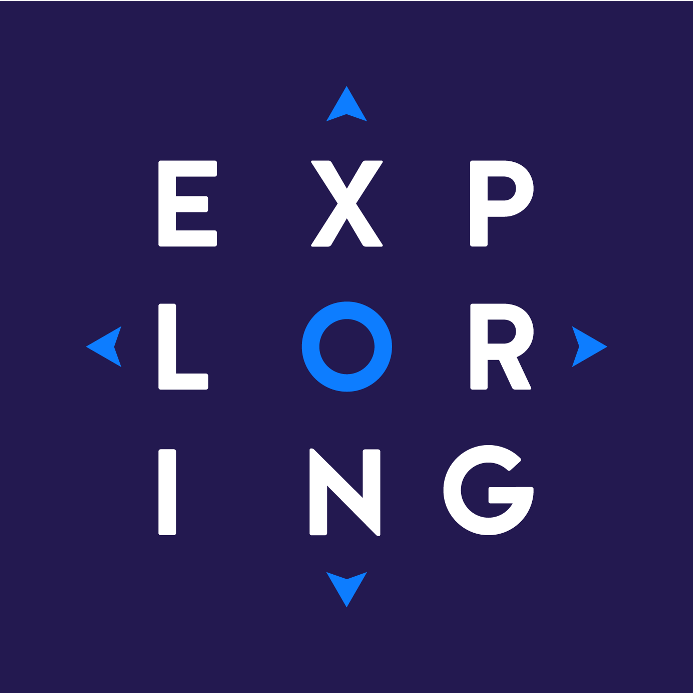 Exploring is a unique non-profit program that unites youth with organizations and businesses from the local community to provide hands-on career development and leadership. All programs are open to young men and women ages 14-20, and aim to help students make a more informed decision when choosing which particular career is right for them. Exploring is not about lectures or slide shows. It is about gaining practical career experience. Programs feature information yes, but also many hands-on activities to really get students involved and thinking. Exploring programs are just $30 for each program. Maybe you want to take a career test drive? Or maybe you just want to soak up all you can in a certain interest area? Exploring can help you do this. Our Exploring post advisers are great resources for the students, especially in regards to what education or training students will need for their career field and what to expect from that job market. Plus students have the opportunity to do some really cool things like: go flying; train with firefighters; broadcast on live radio; ride along with a police officer; work with a robotic specialist; or train and mind the river with the US Coast Guard; just to name a few! Some posts do require students to write an essay on their interest in that particular career field. Such essays can help the program leaders cater their lesson topics towards the students’ interests or goals by getting to know the students a little better. Also, for a few of our very popular programs, spots can fill up quickly. This helps program leaders with the selection process. For this reason, please read the application instructions for each post carefully and follow all directions. Click here to be taken to our Current Programs page to view all the details on programs throughout the greater Dubuque area and how to register.